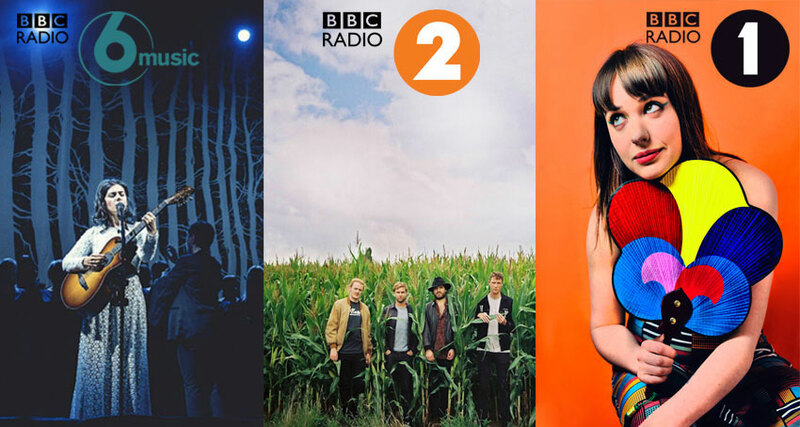 It’s been an amazing week of plays for Hesso Media across BBC Radio 1, 2 & 6 Music! Lauren Laverne showed Katie Melua some love playing her track ‘If You Are So Beautiful’, taken from her latest album In Winter on BBC 6 Music! Ahead of their sold out headline show at Electric Brixton on Wednesday, Palace were spinning on BBC Radio 2 with a play of ‘It’s Over’ from Jo Whiley.